Having drifted around the world recording and playing shows for the last few years, Roller One have settled back into Melbourne to release their third album. Roller One is a collaboration between Fergus McAlpin on lead vocals and guitar, and Adam Afiff on double bass. 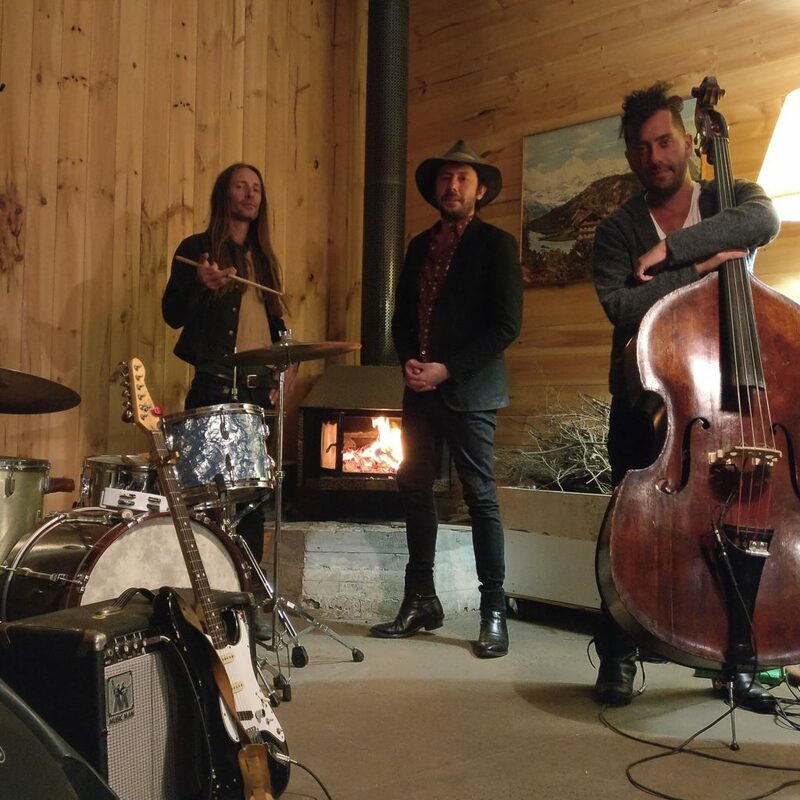 Their songs span astral folk and alt-country genres, and are influenced by the rich Melbourne music scene and a desire to create work that is both full of tradition and something original. The current band formation is a three-piece with drums.